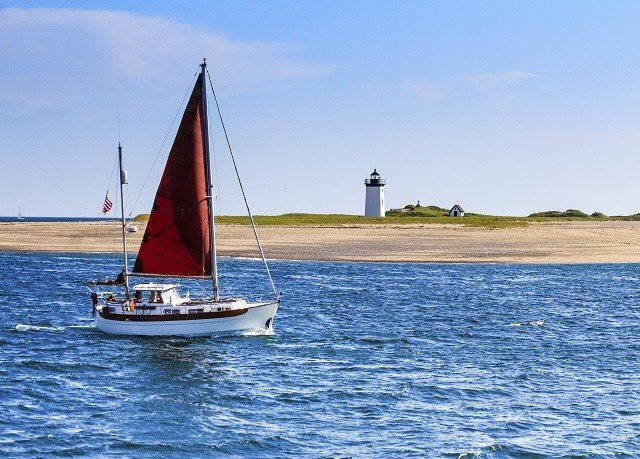 For a peaceful Provincetown escape, drop anchor at Anchor Inn Beach House. 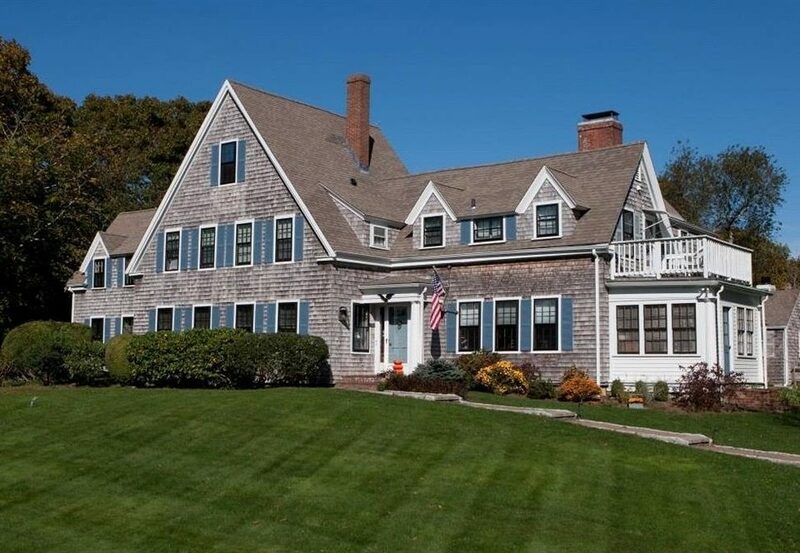 A TripAdvisor Certificate of Excellence winner, this is a laid-back stay that puts you near all the Cape Cod fun, while also serving as a quiet retreat from the action. Begin each day with a delicious complimentary breakfast. Then proceed to the terrace or the garden for a few lazy hours of sunbathing or reading – the daily newspaper is also complimentary. 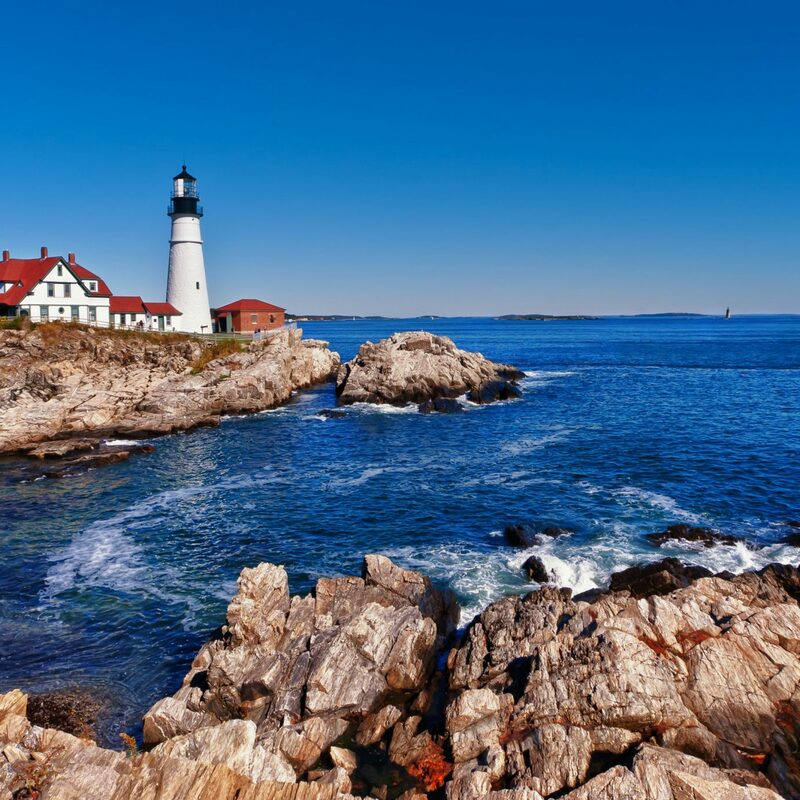 You’ll certainly want to spend at least a little time off the grounds, of course: taking a dune-buggy ride, going for a sail on a schooner or whale watching. (The inn staff can help set up all three outings.) 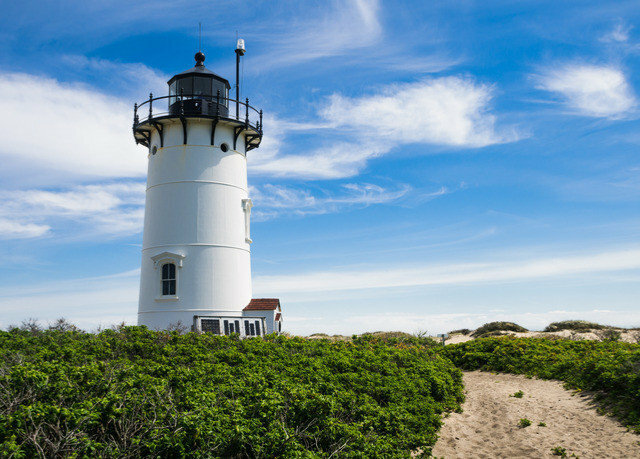 There’s also the Cape Cod National Seashore nearby, not to mention restaurants, galleries, bookstores and antique shops. Make a point of catching an epic sunset over Race Point, at the tip of the Cape. But also be sure to turn in early, to maximize the time you can spend in your airy, inviting, hardwood-floored room, complete with a private entrance or crackling fireplace. 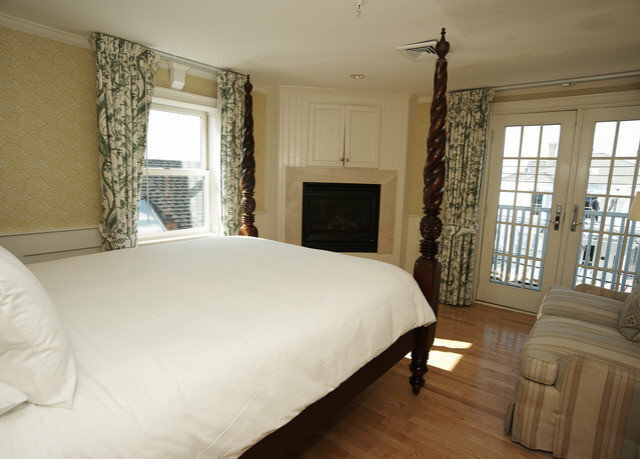 Your room is an airy, hardwood-floored oasis, with a spa tub, a fireplace, a private entrance or some combination of the three.The Queen room, with one queen bed, holds both a fireplace and a balcony overlooking Provincetown. 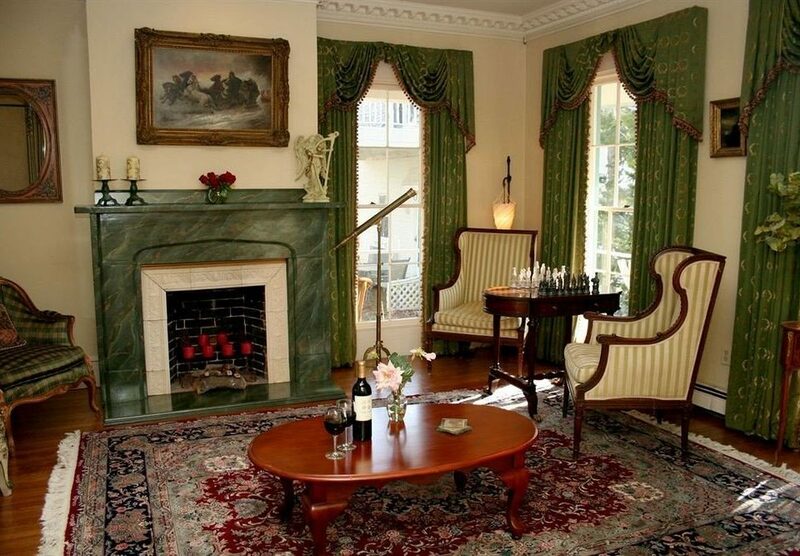 You’ll lose the fireplace but gain a private entrance, as well as a refrigerator, in the Queen room with ocean view, which is on the ground level and offers a view of the bay. For double the amount of space, opt for the King studio with ocean view. 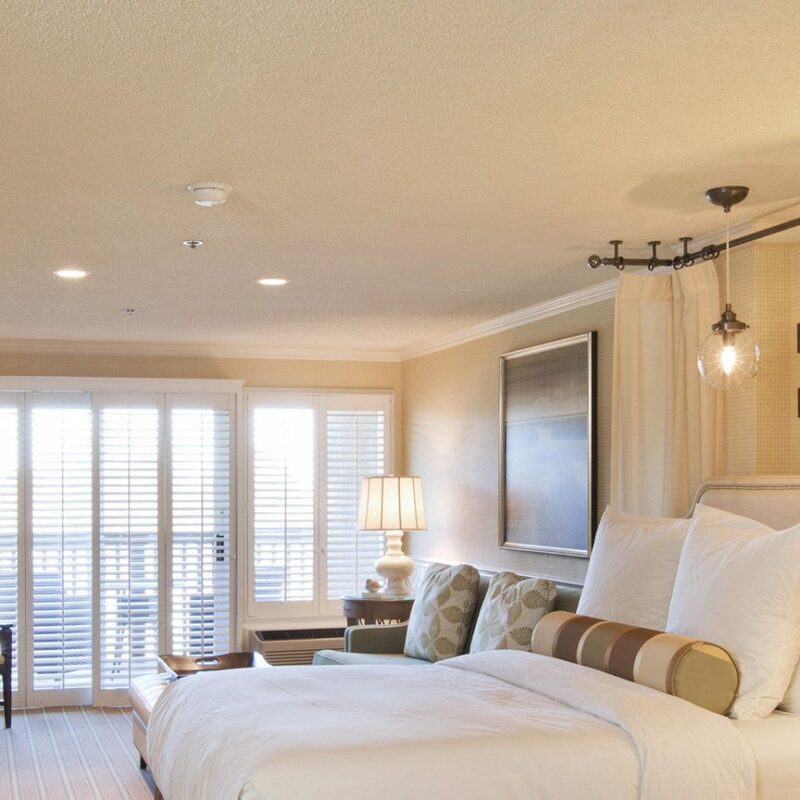 This room includes a seating area, a two-person spa tub, and luxe French doors leading out to the balcony overlooking the harbor. 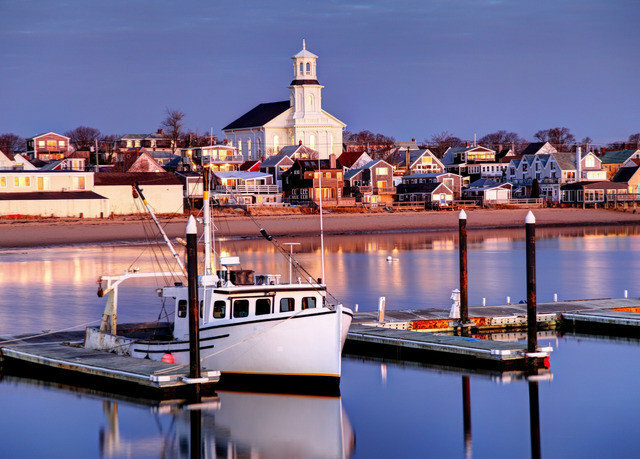 A small coastal resort town, Provincetown (P-town, to locals) is known for its stretch of beaches, its artist culture and its LGBT-friendly community. 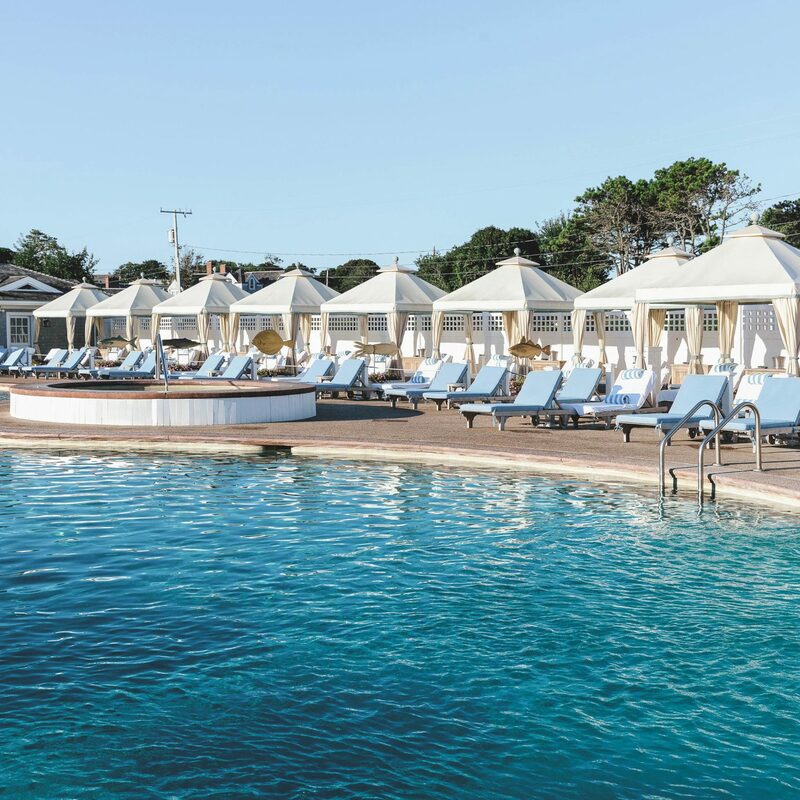 Located at the very tip of Cape Cod, this New England destination is a mix of Greenwich Village and Key West, with the perfect blend of creativity and beach-party vibes. Charming boutiques and restaurants line the streets, while plenty of bars and nightspots keep the town vibrant into the wee hours. 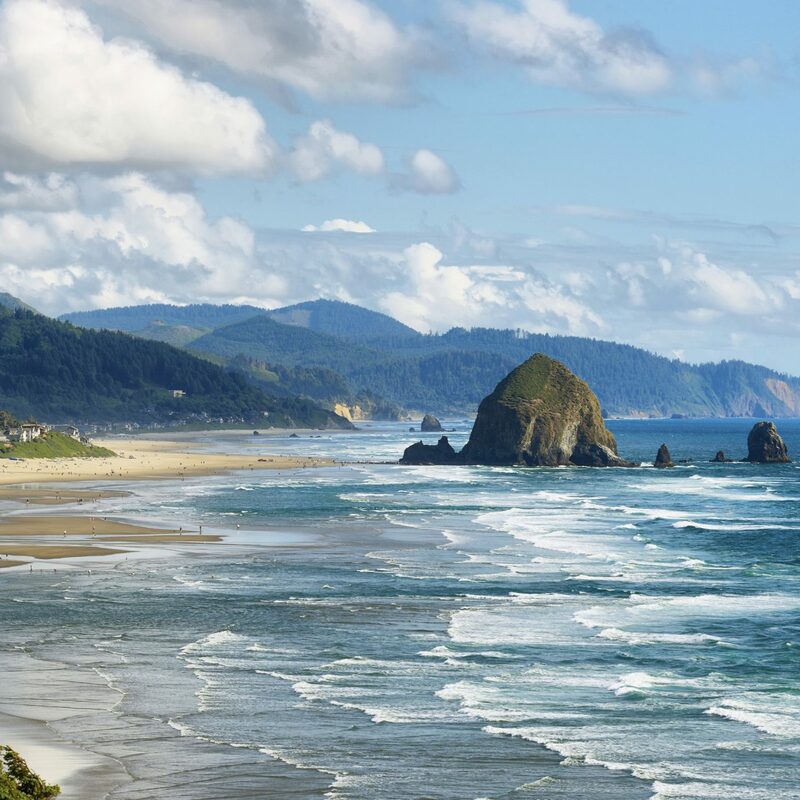 Soak up the cultural fun, or take a water excursion, ride a bike, and otherwise engage with the region’s equally abundant nature offerings; the staff is happy to set up an excursion on a dune buggy, schooner or whale-watching cruise. Great Location - a room with a view! We just returned from a 2 night stay at the Inn. Upon arrival we were told we got an upgrade from a queen to a king room. Our room was amazing. 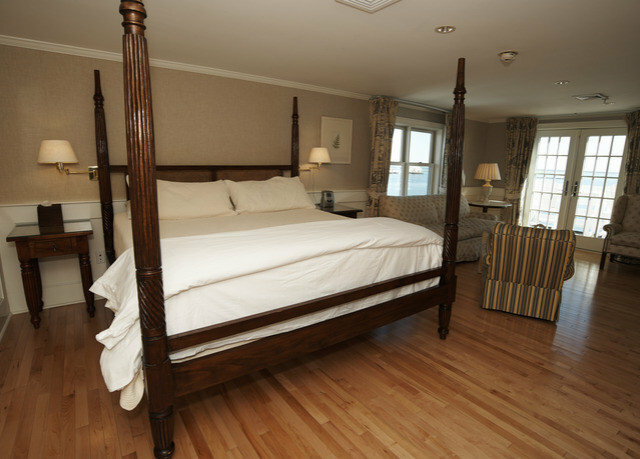 It was large with a king size bed and a reading area with a couch and a chair and gas fireplace. The bathroom had a Jacuzzi tub which was nice after a long walk on the beach. We also had a lovely balcony overlooking the harbor. The weather was not good our second day so after walking at Race Point and seeing a few Right whales we enjoyed relaxing in our room. The breakfast was basic - fruit, yogurt, muffins, juice and coffee. Great hotel! Convenient location. The hotel has a homey feel. Chris, the manager made us feel right at home from the moment we checked in. 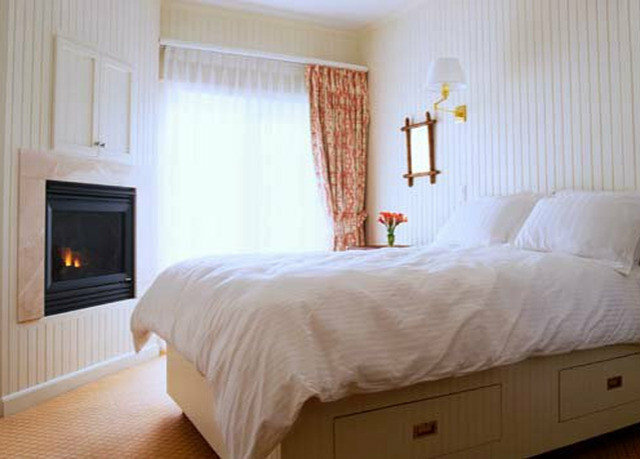 The room was cozy and gave a Cape Cod feel. 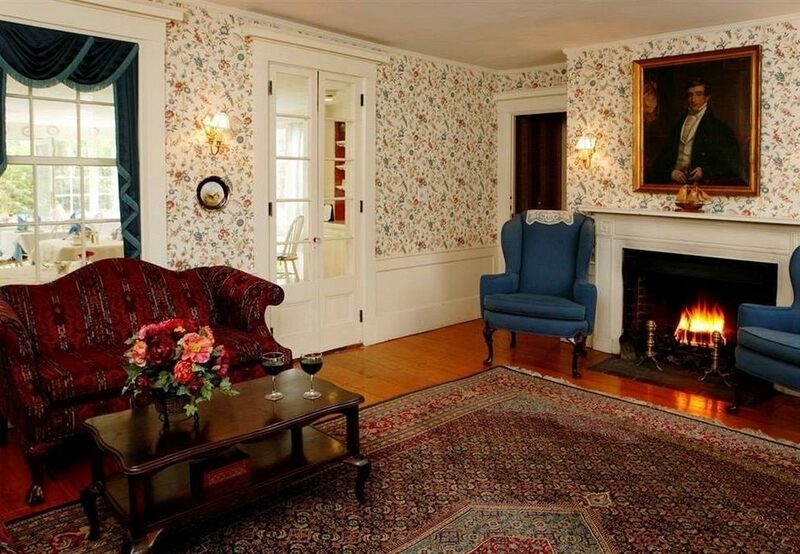 The fireplace in the room was wonderful for the chilly nights we had. Everyone was very welcoming. Mediocre breakfast. Good thing I’m not a breakfast eater. Owner was there at check out and not very friendly- didn’t even ask how we liked our stay. We really enjoyed our stay. We expected to get a queen bed, but they gave us a King. It was a beautiful room with a great view. 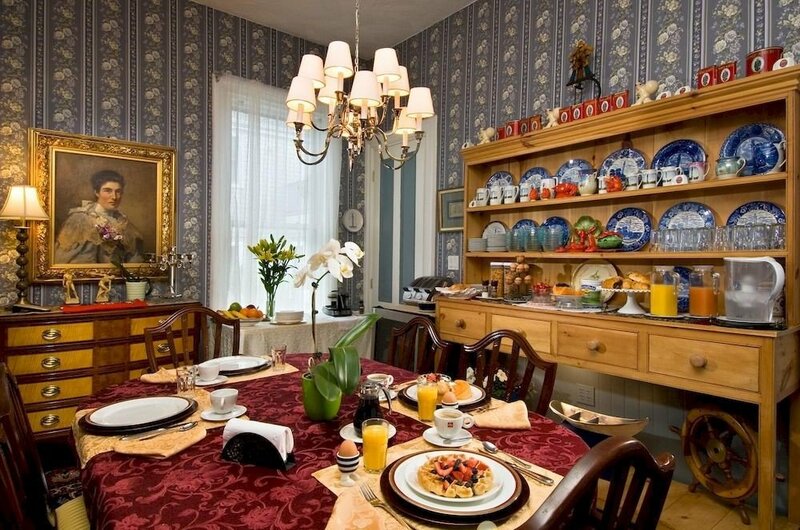 We loved the continental breakfast and were glad it was included in the price. The Inn keepers were very personable. April is a good time of year. It is quiet in town, but the weather was nice and we got to enjoy the bike path. 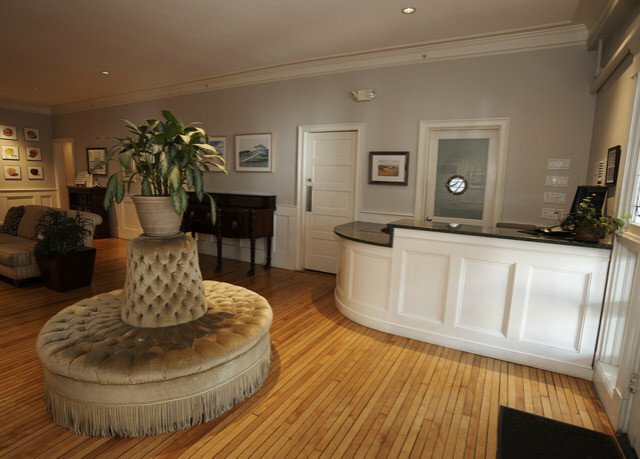 The Anchor Inn is a warm and inviting inn ideally located in Provincetown. The owners are friendly and welcoming. The rooms are spacious and clean. 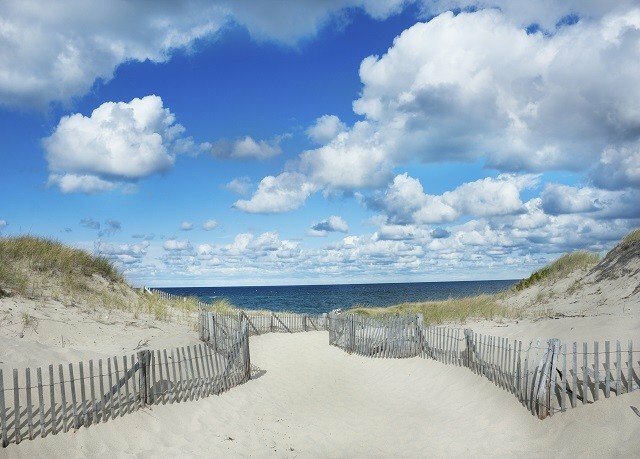 The views of Cape Cod Bay are spectacular! 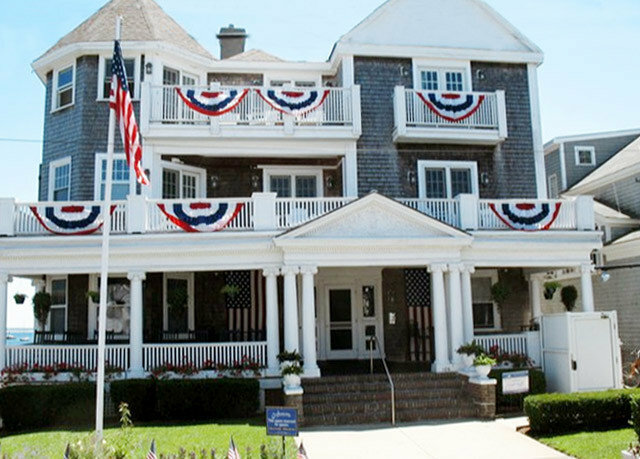 When in PTown, stay at the Anchor Inn.